Women’s slim fit organic jersey T-shirt hand screen printed to order by us. iSea Surfwear Mermaid print design on back in blue ink and small chest logo on front. We have spent a long time searching for the highest quality ethically produced T-shirt at an affordable price, we hope you agree when we say the quality of these T-shirts are hard to beat! This product is handmade especially for you in our studio by the sea. The position of the printed pattern may vary. Please allow up to 3 weeks for your garment to be hand printed, cut and sewn to order. If you would like to make any changes to this garment such as fabric colour, pocket shape or ink colour please contact us. If you require this item urgently please contact us and we will try our best to make it quicker for you. Our supplier recognises that garment manufacturing is one of the most environmentally damaging and harmful industrial sectors on the planet, and takes decisive and often pioneering steps towards addressing the many negative impacts. Starting with the sourcing of raw materials, the company ensures full traceability of all fibres, choosing low impact cotton, Tencel® Lyocel, bamboo viscose and recycled polyester in their ranges, 100% certified organic cotton in the EarthPositive® range, and recycled organic cotton blended with recycled polyester in the Salvage® range. 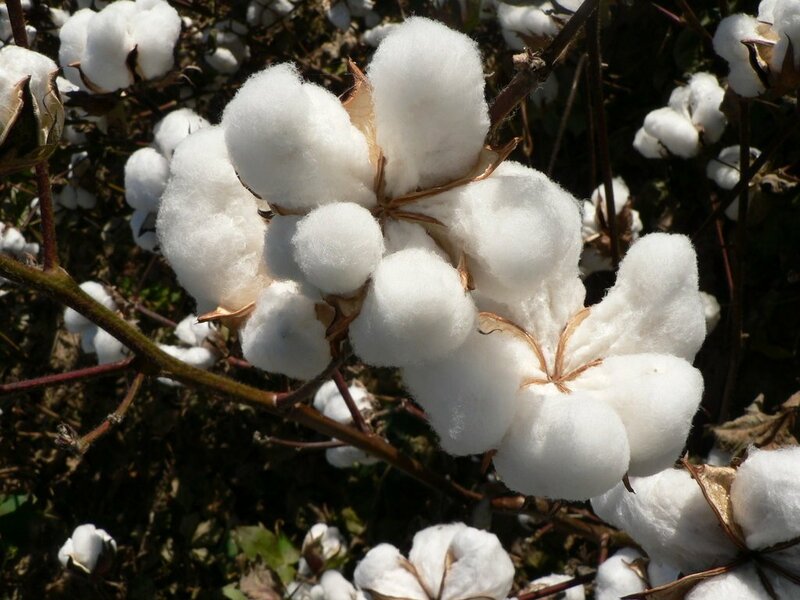 Our supplier has been a vivid supporter of many high profile campaigns, including the Clean Cotton Campaign, Pick Your Cotton Carefully, and has been working with the Environmental Justice Foundation and the Pesticide Action Network for many years. Our supplier is an active contributor to the International Working Group on the Global Organic Textile Standard (GOTS). The Company is certified under the Global Organic Textile Standard and the Global Recycle Standard. Our supplier controls the spinning process of almost seventy percent of all the yarns used in production as part of its vertically-integrated manufacturing structure, with the remainder being carefully sourced externally. All the yarns used by the company are fully combed and ring spun. The quality of yarns and fabrics is the foundation to delivering the highest quality garments.All the fabrics are knitted at our supplier’s in-house facilities, and dyed with GOTS approved chemicals, using low-water and controlled waste discharge processes, certified to OekoTex 100 Class I standard and conforming to REACH. Organic certified fabrics are dyed in our supplier’s zero-discharge dyehouse, where all the water is recycled in a closed-loop system.